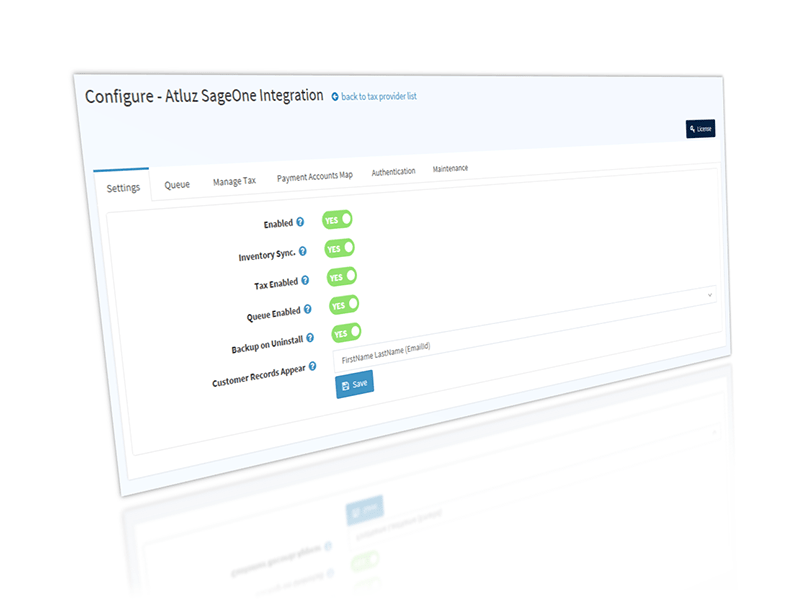 Atluz's SageOne Integration for NopCommerce helps to seamlessly integrate NopCommerce with SageOne, this helps reduce manual errors and keep data up-to-date. 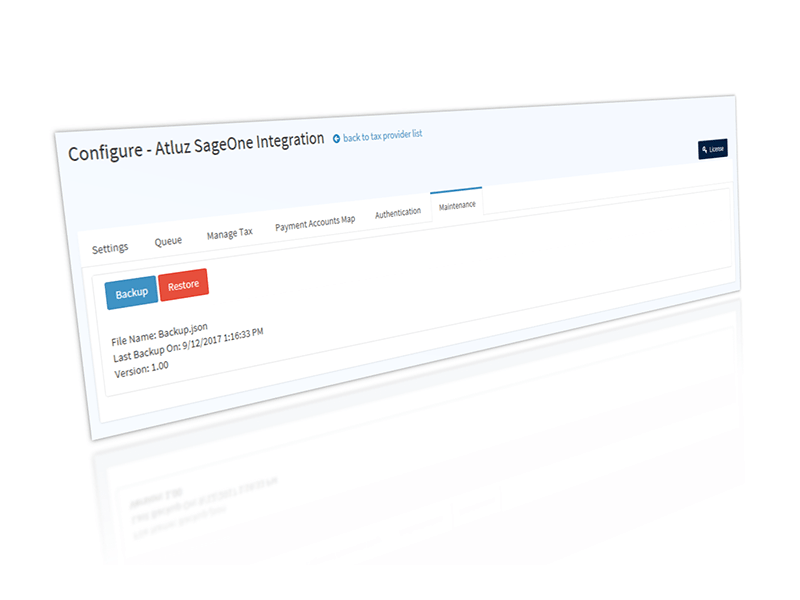 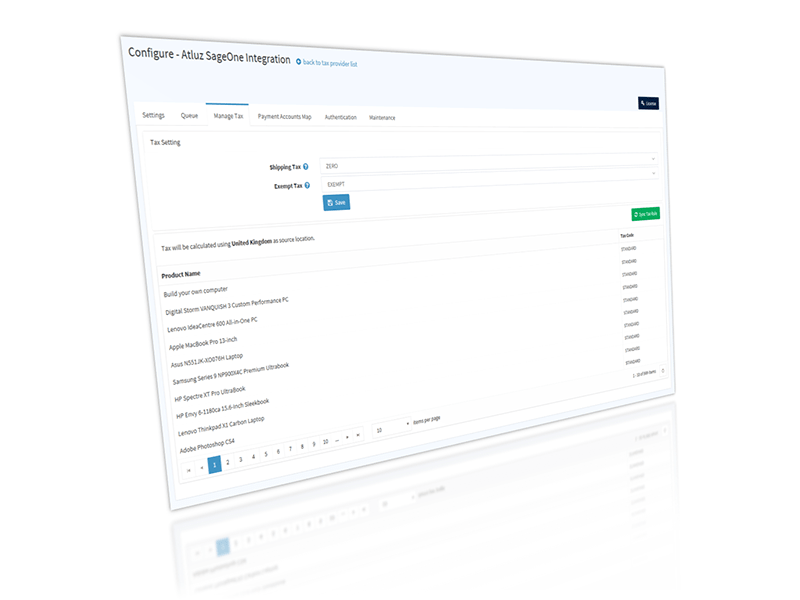 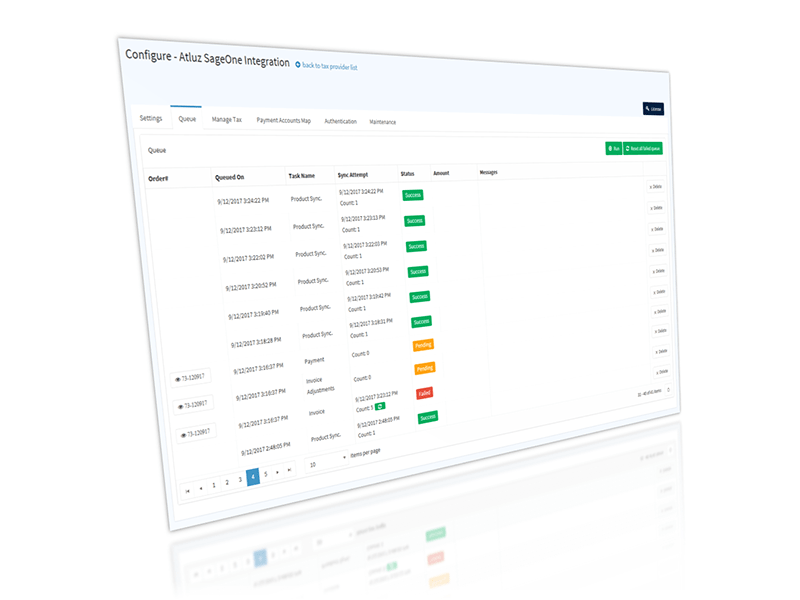 This integration plugin helps to keep your SageOne up to date when the transaction is made on your Store. 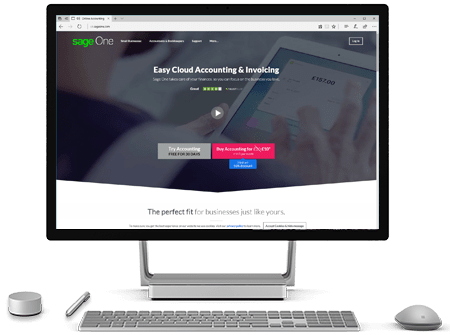 Thus this plugin helps automate data entry, eliminate human errors and accurately updates the complex transactions of taxes, discounts in right manner. 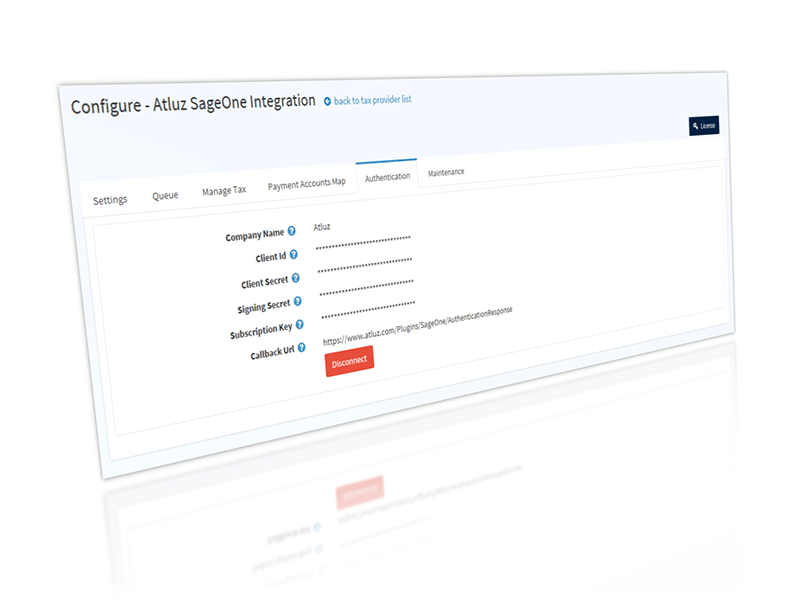 This plugin also acts as a Tax provider and the taxes are fetched from SageOne. 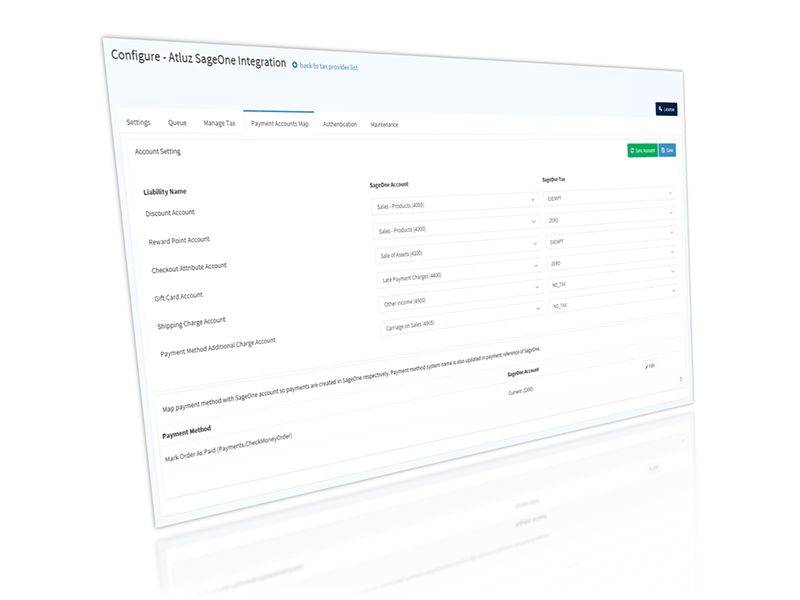 This helps the order in NopCommerce store to be taxed as per company settings in SageOne. 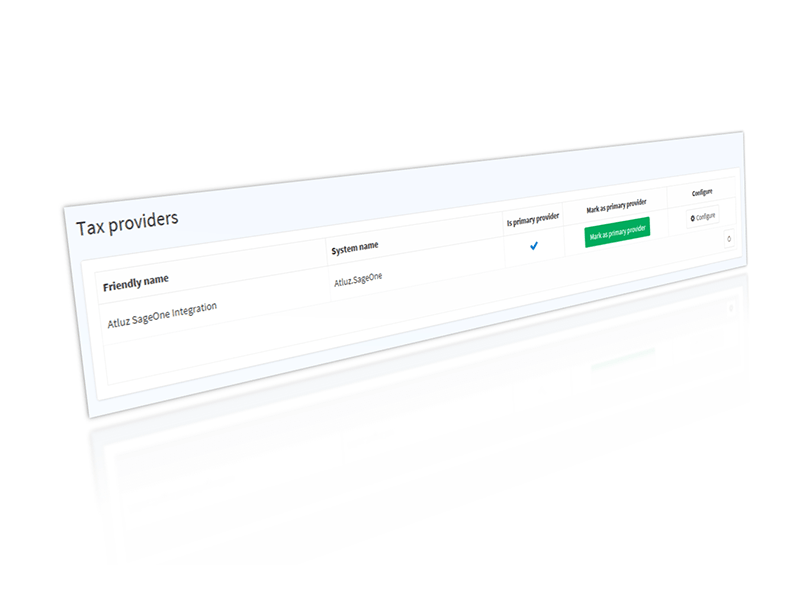 The plugin supports taxation scenarios for UK (integration for other counties can be provided on request).